Every day, a whitish film called plaque builds up on your teeth. Plaque is the number one cause of tooth decay. It is acidic in nature, and will slowly eat away at the enamel of your teeth. A professional tooth cleaning is the best way to get rid of it. Gum disease starts with the buildup of plaque. As gum disease becomes more advanced, plaque moves further down the tooth where it can attack and destroy the bones that support your teeth. This process can be stopped with a professional dental cleaning. Do you drink wine, coffee, or tea? Do you use tobacco? All of these can seriously stain your teeth. Even if you are diligent about brushing and flossing your teeth, you will not be able to prevent stains from these habits. Getting a professional dental cleaning can help. No one wants to be around a person with bad breath. The best way to prevent bad breath, which can also be a sign of gingivitis, is good oral care. A professional dental cleaning will leave you with a bright smile and fresh breathe. Study after study has shown there may be a direct link between dental health, and your overall health. Having a regular dental cleaning can help to lower your risk for heart disease and lessen the chance you suffer from a stroke. It is also possible that many diseases, some of them life threatening, can be detected in the early stages by a visit to your dentist. By having a professional dental cleaning done on a regular basis, you can get the most from any dental benefits that you have either through your job, or through other insurance you may have. Most dental plans today have little to no copays for dental cleanings and oral exams. If you take full advantage of these benefits now, there is little doubt you will save money in the long run by protecting your oral health and avoiding what will certainly be more expensive treatments down the road. 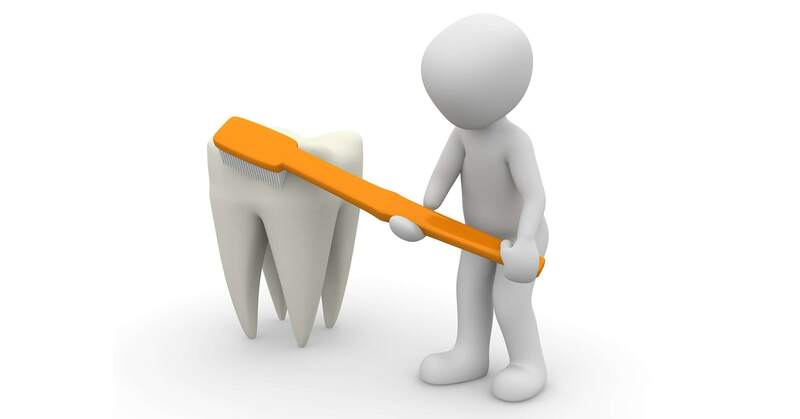 At Dental Arts of South Jersey, we know the importance of preventive dental care. We strive for beautiful results that will last a lifetime. A caring and professional staff will put you at ease, and give you the personal attention you need even though this is a large office. Make an appointment either through the web site, or give us a call. All of your dental needs can be taken care of in our state of the art office.